We're currently suffering a rather nasty cold snap!! luckily i'm on a smaller week training wise, so less time to survive in the minus temperatures. I am a big fan of Exposure Lights, a few years ago when I was deciding which brand were best they seemed to offer the most complete package, with no external battery pack to get muddled with. 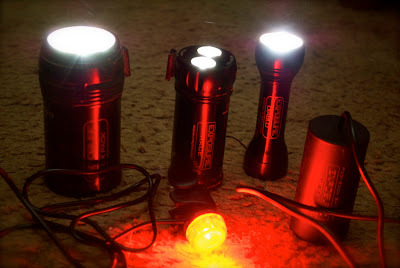 The first light I got was the race maxx (middle) at the time it was middle of the bunch for brightness and burn time, but it got me through my first 12hr solo and I still use it for road riding. Exposure lights might be expensive, but they're made in the UK, great build quality and they look great! A recent winter time purchase were Altura Attack Waterproof shorts not only do they keep my arse dry and free from wiltshire mud, they also help keep me warm on the coldest days worn over my winter tights. 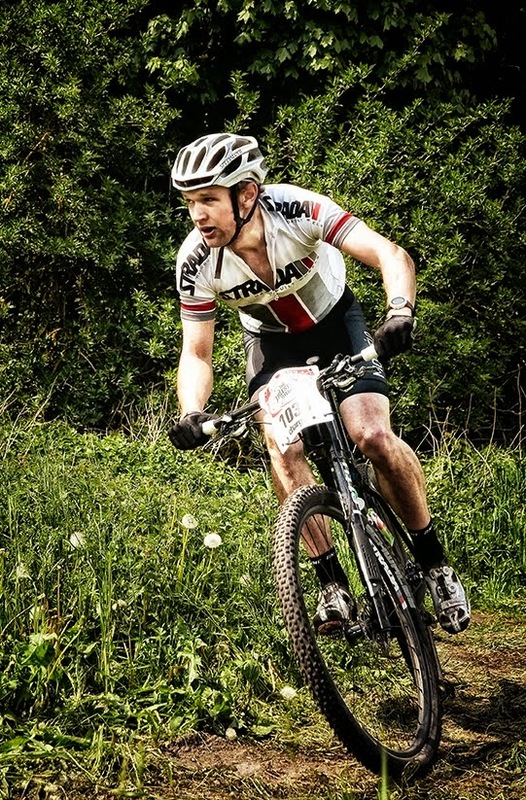 Found out I came 5th overall in the Gorrick Brass Monkeys endure series, I was pleased with the result as it was my first attempt of the series and despite one dodgy result I was consistent for such an early season race series. For this season Rob Lee a cycling endurance legend and someone i've read about and admired for many years has offered to mentor me, I feel privileged and excited to have someone who knows the race scenes so well helping me, I will go into more depth soon when I can announce more exciting news, but for the time being thanks Rob!